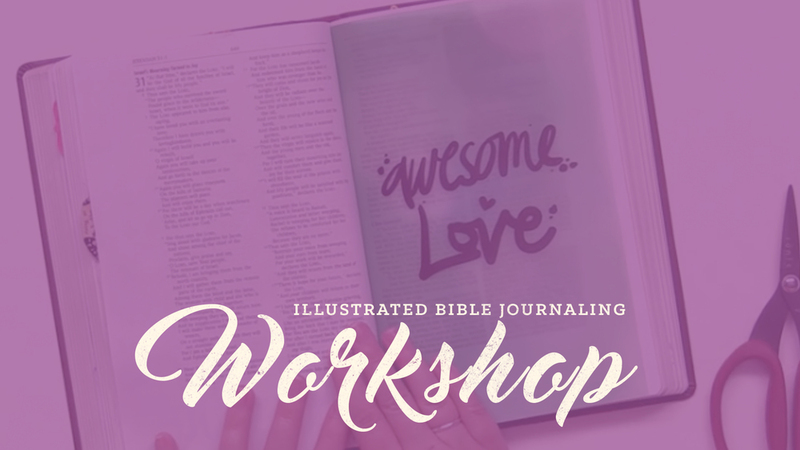 Join us as we learn together about how to make vellum inserts to illustrate scripture passages. We will be following a video tutorial to create the page shown above. We will be meeting Friday, July 29th from 6:30-8:00 at the Den (2172 Fox Den Dr.). Child care is provided. *If you don't have these items, you can mark it on your registration form if you would like us to provide them for you. You can also pick them up yourself. The totals have been rounded to whole numbers to help balance shipping. *These items you will be taking home with you. There is a drawing for someone to receive their supplies for free. If you bring a friend that is new, you can have your name entered into the drawing twice.